Canadian recording artist and actor, Aubrey "Drake" Graham, has an estimated net worth of $140 million. Drake was initially known for his role as Jimmy Brooks on Degrassi: The Next Generation, he stepped out as a rapper and singer with pop appeal in 2006, when he initiated a series of mixtapes. A year later, despite being unsigned, he scored major exposure when his cocky and laid-back track "Replacement Girl," featuring Trey Songz, was featured on BET's 106 & Park program as its "Joint of the Day." He raised his profile throughout the next several months by popping up on countless mixtapes and remixes, and as rumors swirled about contract offers from labels, he gradually became one of the most talked-about artists in the industry. It did not hurt that he had support from the likes of Kanye West, Jay-Z, and Lil Wayne. By the end of June 2009, "Best I Ever Had," a promotional single, had climbed to number two on Billboard's Hot R&B/Hip-Hop Songs chart. 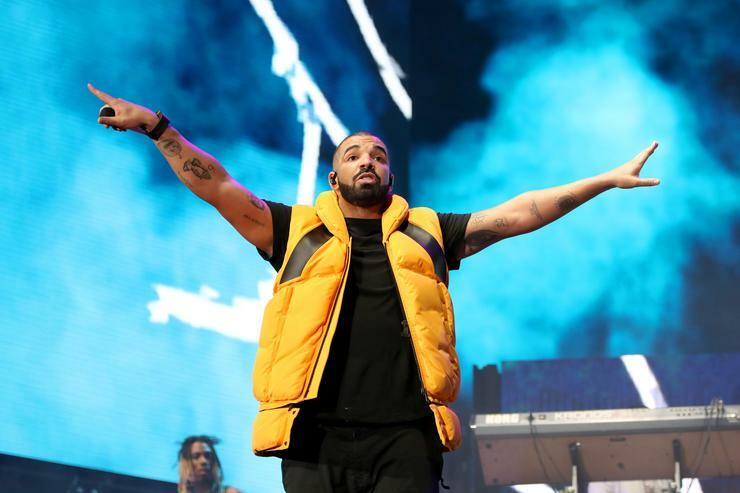 After a fierce bidding war, Drake signed with Universal Motown in late summer and released an EP (So Far Gone) made up of songs from his popular So Far Gone mixtape. It peaked at number six on the U.S. Billboard 200 chart and won a 2010 Juno Award for Rap Recording of the Year. Thank Me Later, a full-length featuring collaborations with the Kings of Leon, the-Dream, Jay-Z, Kanye West and Lil Wayne, was issued through Young Money the following year. He was the highest-earning newcomer on the Forbes 2010 list of Hip-Hop Cash Kings with $10 million. He returns on Forbes 2011 Cash Kings with earnings of $11 million, thanks to a new record deal, advertising pact with Kodak, Coca-Cola’s Sprite and agreement with Virgin America that plasters his likeness onto the sides of airplanes. Another good decision was recruiting Lil Wayne and Jay-Z to appear on his debut album. Drake was born Aubrey Drake Graham on October 24, 1986, in Toronto, Ontario, Canada. The below financial data is gathered and compiled by TheRichest analysts team to give you a better understanding of Drake Net Worth by breaking down the most relevant financial events such as yearly salaries, contracts, earn outs, endorsements, stock ownership and much more.